According to The Good Universities Guide there’s many ways to make the most of student life. Most universities strive to give their students an experience that will prepare them for the real world in addition to academic content. Many courses incorporate internships, study tours, visits from guest lecturers working in the field and industry projects for real organisations. There is no doubt that opportunities like these will give students a real advantage when it comes time to find a job. 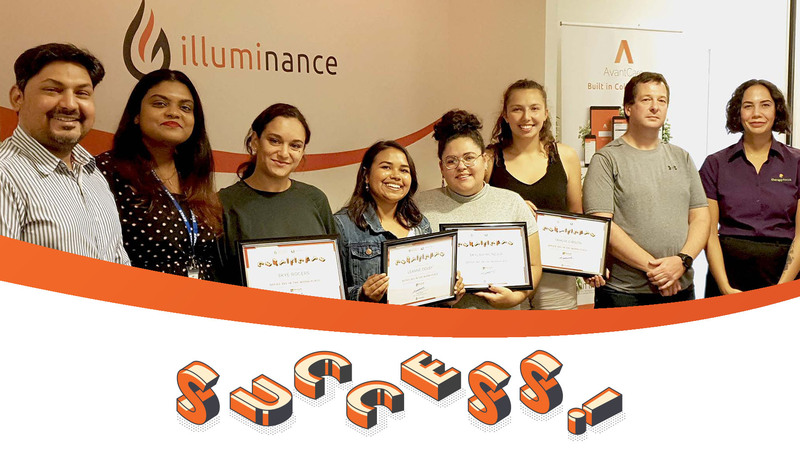 This weekend, Illuminance Training collaborated with University Hall to give a one-day course; “Office 365 in the Workplace” to a group of Aboriginal and Torres Islander youth currently studying at the university. The training and unique collaboration aims to equip the youth with essential job-readiness skills in current technology designed to assist in organising information, collaborating and communicating, thus improving personal and professional productivity. 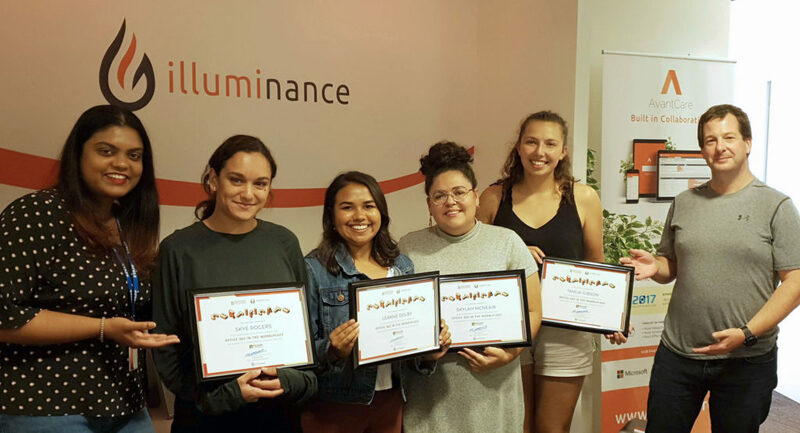 As well as developing an understanding of Microsoft Office and Microsoft Windows, Illuminance team members Mihi (far left) and Alex (far right) learned the students how to use Outlook Online, Skype for Business, OneDrive for Business, SharePoint Online, and OneNote. The course is designed with real world scenarios in mind and is delivered by industry experts provided by Illuminance Solutions, a Microsoft Gold Partner. To maximise each student’s learning potential, training is delivered through hands-on learning sessions. In addition to acing the course, the students also got a visit from Kulali. She came in to share some of her own journey as an Indigenous student being active in the workforce and gave great advise on how to best juggle jobs and studies. While being a nursing student she works at Therapy Focus, one of Western Australia’s leading providers of professional therapy services delivering support to more than 3.000 people living with disability in our state. At the end of the one-day course participants was awarded a certificate and a quick bonus guidance and advise on how to best utilise the professional social media platform LinkedIn by Illuminance Solutions’ CEO Nilesh Makwana. At Illuminance we believe in solving problems, and we strive to see the bigger picture to best facilitate solutions both in the technical world but also in social ways. 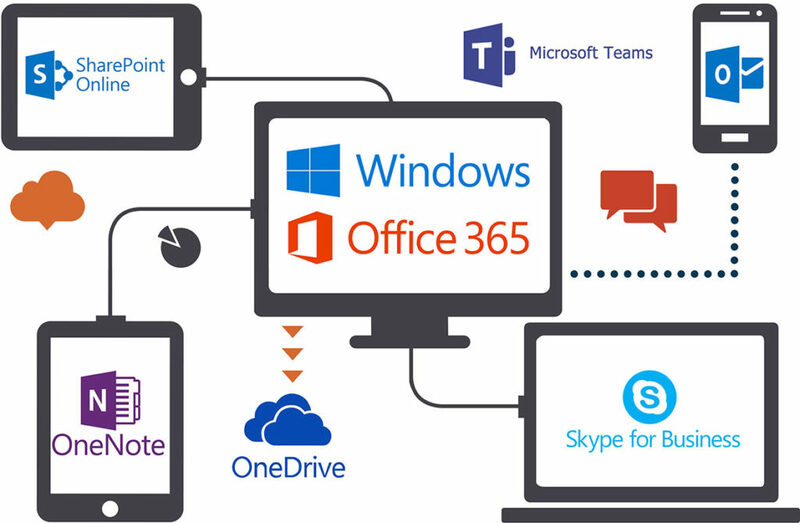 With the Office 365 training initiative, we merge technical know-how with creative solutions that directly supports Aboriginal and Torres Strait Islander students. By sharing our knowledge and information, we are giving back to the community that we live in. Illuminance Training is a registered trademark by Illuminance Solutions and is operated by Illuminance Solutions.